No one would disagree that being a bride on the wedding day is the most unforgettable experience in any woman’s life. On this special occasion, every woman obviously wants to look gorgeous and be the center of attention. The essential piece needed to enhance the bride’s grace and charm and make her the focus of all eyes is perfect bridal jewelry. This means the bride must wear a perfect necklace with the matching earrings, bangles or bracelet – not to speak of the engagement ring and the wedding ring. The one easy way to achieve this is to buy a bridal set that comprises of a necklace, earrings, bangles or bracelets, and a wedding ring that match one another. All a bride has to do is shop for the right bridal set instead of separately buying each item and trying to match them – which can be frustrating. 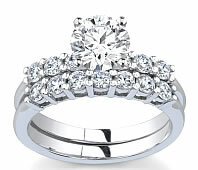 These days one can find a huge collection of bridal sets that come in different precious metals - gold, silver, white gold, and platinum at the Novori Jewelry website, www.novori.com. There are also bridal sets that come with precious stones - like diamonds, emerald, ruby, sapphire etc. The choice of the bridal set depends on one’s taste and affordability. The general advice is to buy a high-priced wedding ring - preferably a certified diamond ring - and then buy the rest of the bridal set within the balance budget amount. This is recommended because the wedding ring is the most important piece of jewelry that will serve as a constant reminder of the marital bonds and is always worn by the bride throughout her married life. If you are the bride, make it a point research and browse Novori Jewelry before you buy the bridal set and make sure the bridal set you buy will go well with the color and style of your wedding gown. It is a fact that many bridal sets will look fabulous but may not match your wedding dress. There is no denying that even an expensive and extraordinarily beautiful wedding gown may look odd if worn with the mismatched bridal set. 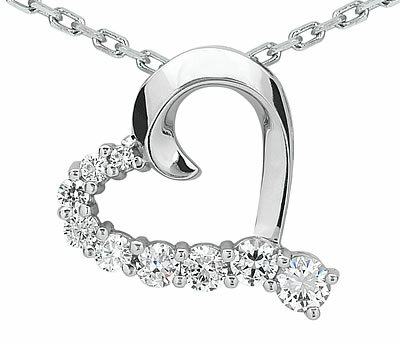 After spending money on your dress and jewelry, you should look at your absolute best and you should not compromise. Bridal sets are so named because they are imaginatively put together and meant to be worn together. 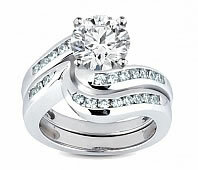 Most bridal sets are not intended only for the wedding day. Most women wear the bridal sets on their wedding anniversaries and nostalgically recall their wedding day excitement. Bridal sets can also be worn on all key family celebrations and while attending other social gatherings. 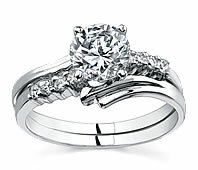 Engagement ring are the first piece of jewelry that symbolizes that a couple intends to get married. However, the central piece of jewelry for any wedding is the wedding ring –a sparkling diamond ring from Novori Jewelry. Wedding ring sets are available as bridal sets band sets, or triple sets.